The IFA reported 183 individual lobbying activites since September 2015 - the second most active lobbyist after the Irish Business and Employers Confederation (Ibec) on the official register. All registered lobbying activities from 1 January to 30 April have been released this week, with agri-related lobbying activities reported by the IFA, Macra na Feirme, the Irish Cattle and Sheep Association (ICSA), Ibec and the Irish Co-operative Society (ICOS). Concerns about a Mercosur trade deal were across the board. 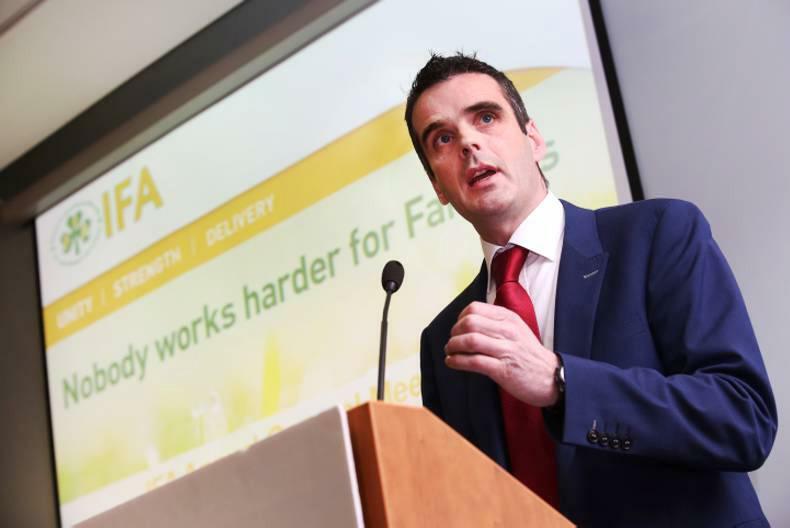 The IFA lobbied An Taoiseach Enda Kenny to make the argument in the EU that a Mercosur deal would be extremely damaging for Irish and European agriculture, and particularly for Ireland’s beef sector. Ibec also lobbied for the protection of the Irish meat sector in EU-Mercosur trade negotiations, while ICSA wanted to ensure that no offer was made on tariff trade quotas by the EU. ICOS urged the Minister for Agriculture to alleviate the cashflow burden on Irish dairy farms by deferring outstanding superlevy bills for an additional year. They continuously raised the need to secure stronger supports at EU level for dairy markets, while also presenting a taxation proposal aimed at alleviating the effect of dairy market volatility on farmer income. In the beef and sheep sectors, the IFA lobbied for more competition in the marketplace, and against the ABP investment in Slaney Meats/Irish Country Meats. 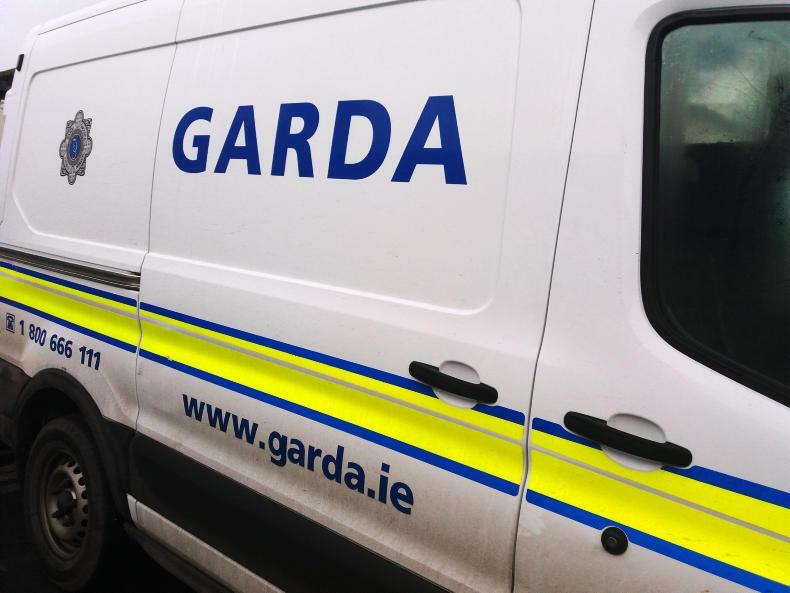 To protect and guarantee competition in the processing and rendering sectors in Ireland, they asked former Minister for Agriculture Simon Coveney to intervene and make a submission to the Competition and Consumer Protection Commission (CCPC) on the proposed investment by ABP. Other recent lobbying activities by the IFA included the need for a national deer management programme surrounding TB outbreaks, binding EU legislation by the Commission for the prevention of unfair trading practices in the food supply chain, the formation of a Pig Industry Forum and the elimination of EU fertiliser tariffs and import duties at the next Agriculture Council meeting in June. Ibec lobbied for innovation in cattle identification to ensure that future cattle ID tags also cater for sampling for genomics. Meanwhile, the ICSA wanted the EU to ensure that the country-of-origin labelling for beef is not manipulated by retailers at the expense of primary producers. The most recent lobbying activities registered by Macra na Feirme included more prompt payments for young farmers, in both the BPS and young farmer top-up. 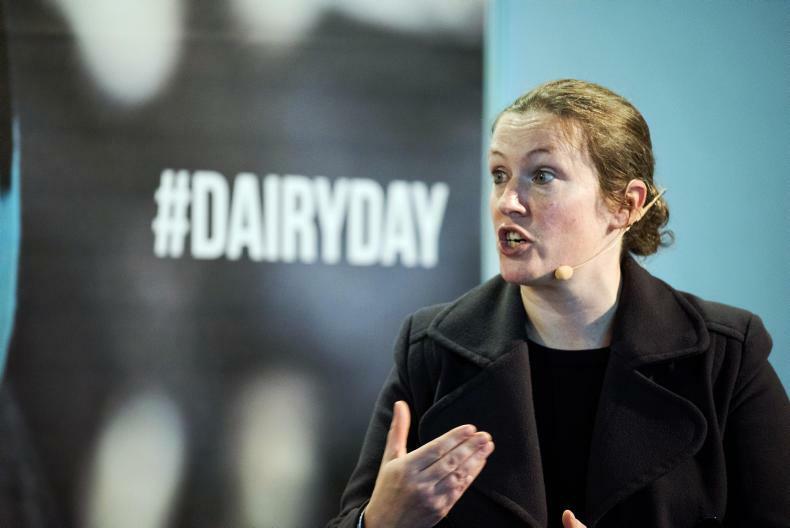 The inclusion of “old” young farmers in the relevant schemes was also a concern, and the need for the European dairy fund top-up for young dairy farmers.